Experience delicious Japanese snacks every month with a hand-picked box of candy from Tokyo Treat. From the sour to the sweet, discover exclusive treats you won’t find anywhere. With code GIZMODO-SAKURA, save 15% on the first box when you choose a monthly plan, plus free shipping. 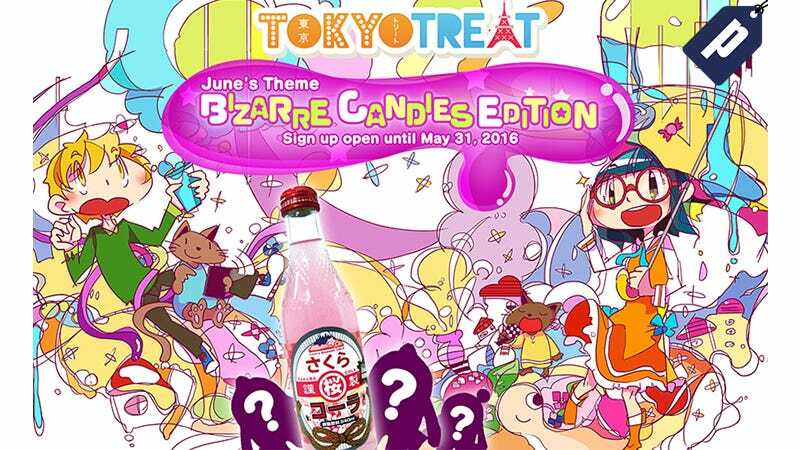 Sign-up for Tokyo Treat now and experience delicious Japanese candy every month. With promo code GIZMODO-SAKURA, save 15% on your first box when you choose a monthly plan, plus free worldwide shipping. Promo code expires May 31st 10:59am EDT.